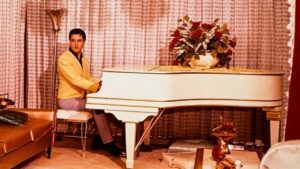 Elvis Presley’s famous Knabe White Baby Grand Piano will be part of Graceland’s first holiday concert weekend on Dec. 15 and 16 at the Soundstage in the new Elvis Presley’s Memphis entertainment and exhibition complex. 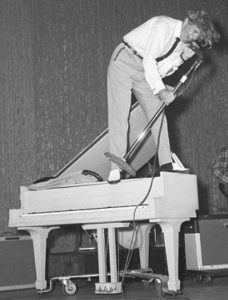 The piano was originally played by Duke Ellington in the 1930s. 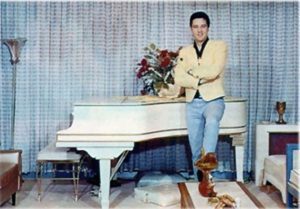 Elvis bought the piano in 1957 for $818.85. 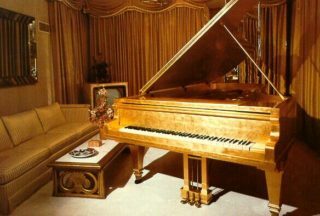 He kept it on display at Graceland until 1968.